Performance is further enhanced as the ZoneFlex R600 integrates Ruckus’ patented BeamFlex, a software-controlled, high gain adaptive antenna technology. The ZoneFlex R600 automatically selects channels for highest throughput potential using Ruckus ChannelFly dynamic channel management, adapting to environmental changes. A sleek and low-profile design, the ZoneFlex R600 was purpose built for enterprises requiring reliable high speed client connectivity. It is ideal for a variety of medium density enterprise and hotspot environments including SMBs, hotels, and schools. Ruckus Zoneflex R600 Zoneflex R600,802.11ac High Performance Mid-range, Mimo 3x3: 3 Mimo, Smart Wi-Fi Access Points With Adaptive Antenna. - Ruckus Zoneflex R600 Zoneflex R600,802.11ac High Performance Mid-range, Mimo 3x3: 3 Mimo, Smart Wi-Fi Access Points With Adaptive Antenna. 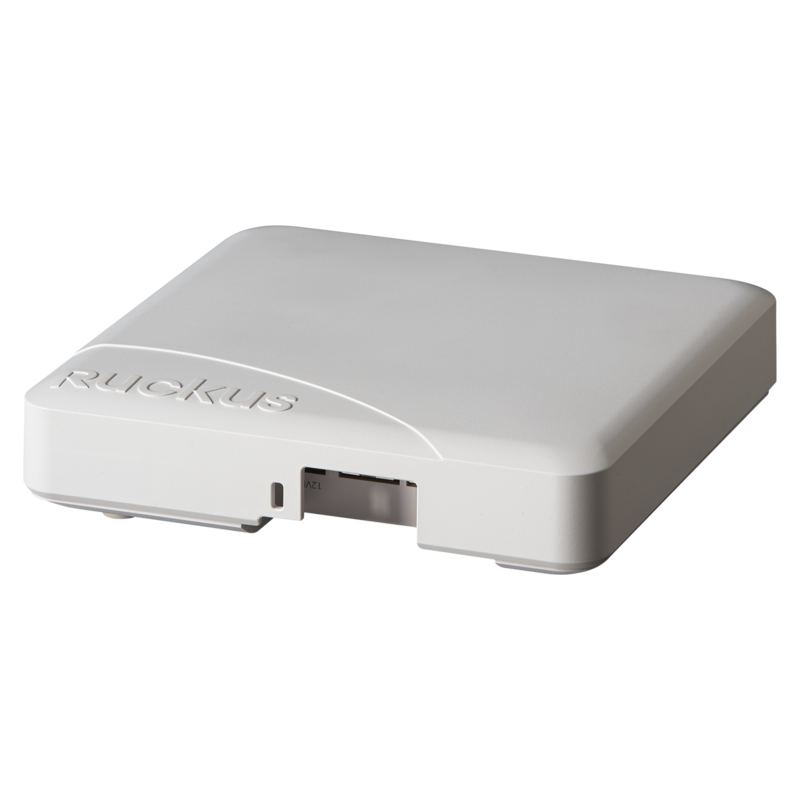 Select Product * Please select product Ruckus Zoneflex R600 Zoneflex R600,802.11ac High Performance Mid-range, Mimo 3x3: 3 Mimo, Smart Wi-Fi Access Points With Adaptive Antenna.